I would like to request Septic System Repairs. 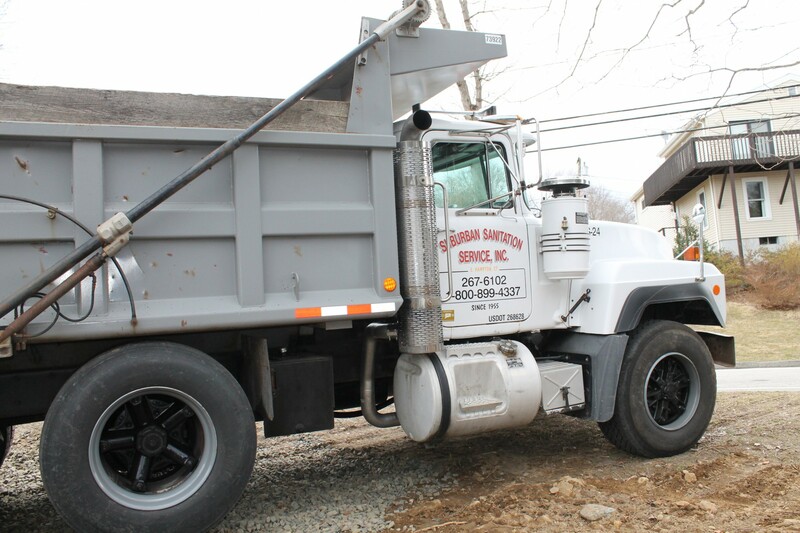 Suburban Sanitation Service specializes in septic repairs and installations. 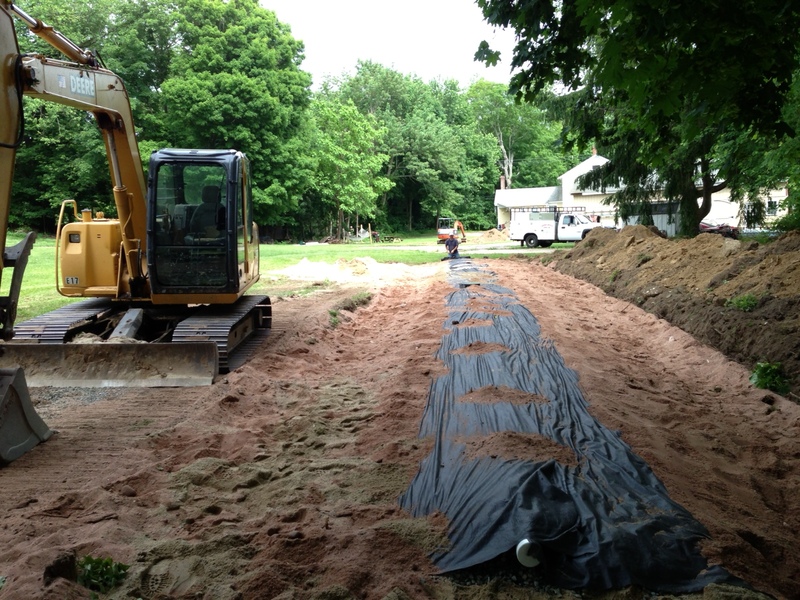 We want to help you resolve any problems you may be having with your septic system. We have the knowledge, experience, and ability to make this fast and easy. 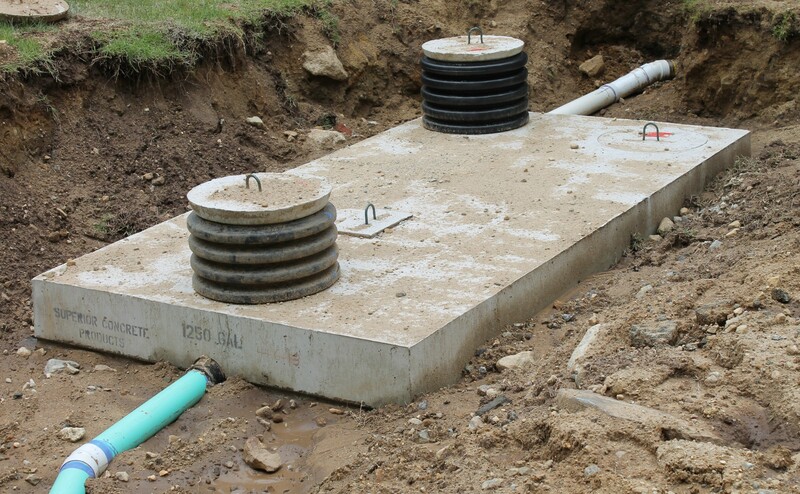 Suburban can repair your septic system or install a new system at an existing home or a new construction sight. We have experience installing and repairing systems of every type, ranging from conventional septic systems to complex engineered pump systems. We provide a complete estimate for the job and discuss any alternatives and choices related to the proposed work. Let's face it, any repair is a surprise to your budget and takes time from your busy schedule. We complete the septic repair in the shortest time possible, with the least disruption to your property and day-to-day activities.